The Albion is a premium lifestyle destination dedicated to dining, drinking, nightlife, functions and events. Located opposite South Melbourne Market and a stone’s throw away from Docklands, Southbank and Melbourne’s city centre, the venue sprawls three floors with complete function level, decadent club and an incredible rooftop offering unprecedented views of the Melbourne CBD skyline, including weather provisions to outsmart Melbourne’s temperamental skies cementing this as a go-to hot spot all year round. Opposite South Melbourne Market and a stone’s throw away from Docklands, Southbank and Melbourne’s city centre, The Albion sprawls three floors with dedicated function level, decadent club and an incredible rooftop offering unprecedented views of the Melbourne CBD skyline. 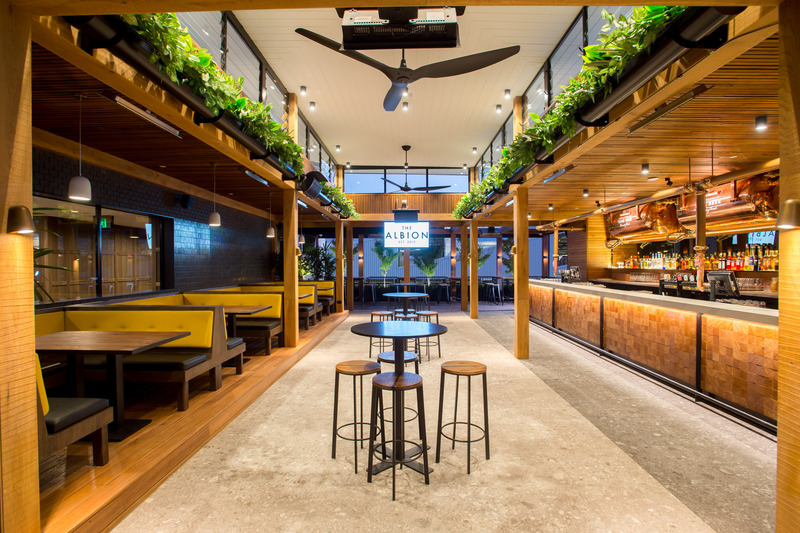 Provisions designed to outsmart Melbourne’s temperamental skies cement this as a go-to hot spot all year round, complete with retractable roof, clear weather blinds, fire place and overhead heaters. 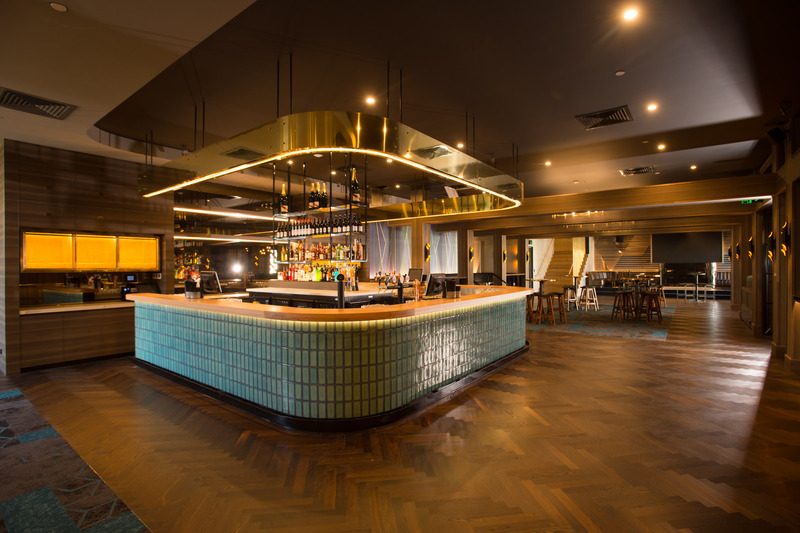 Like the proverbial Phoenix rising from the ashes, The Albion has surpassed its original plan after a devastating fire delayed an intended open in 2015, transforming into a premium destination for dining, drinking, nightlife, functions and events. Impress your guests: Book your next function celebration or event with us. 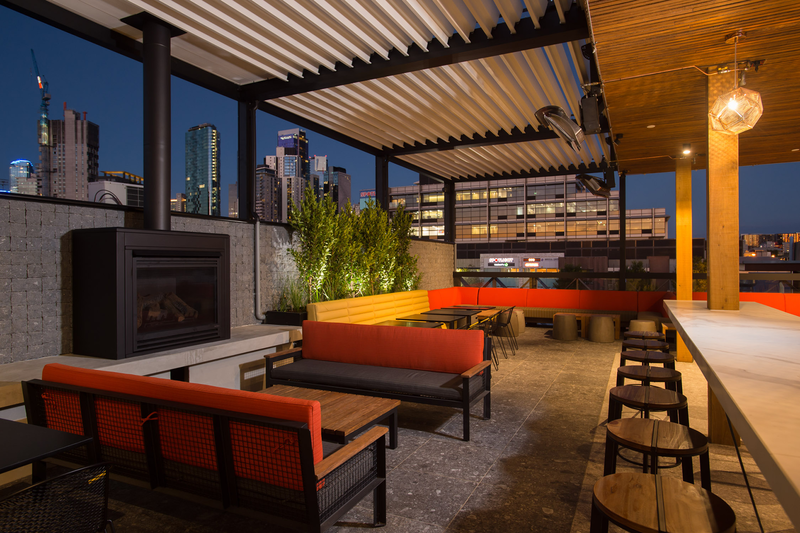 The best rooftop delivers the best DJs and live music every Friday, Saturday and Sunday. Experience a variety of amazing dishes and cocktails accompanied by a great view.